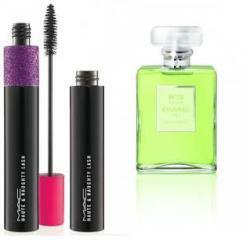 We hold expertise in manufacturing and trading a qualitative range of Perfumes and Cosmetics Packaging. These are manufactured from optimum quality raw materials and using advance technologies. Lightweight these packaging are very appealing in look and acclaimed for their wear and tear resistance and designer appearance.